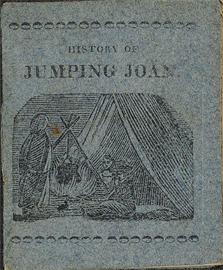 The diverting history of jumping Joan, and her dog and cat. 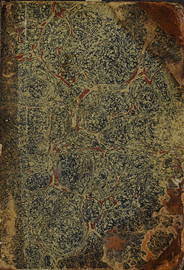 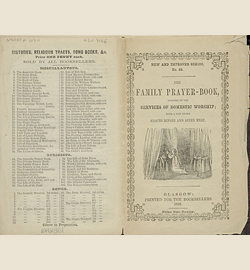 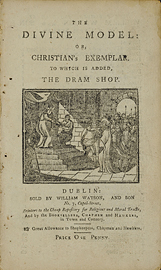 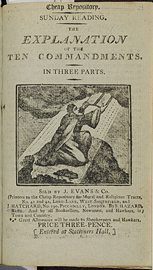 The divine model, or, Christian's exemplar ; To which is added, The dram-shop. 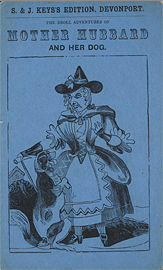 The droll adventures of Mother Hubbard and her dog. 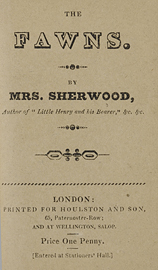 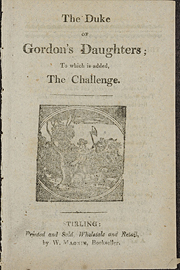 The Duke of Gordon's daughters ; to which is added, The challenge. 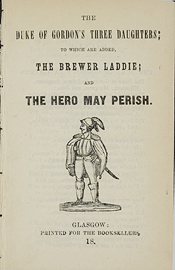 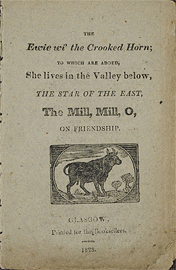 The Duke of Gordon's three daughters ; to which are added, The brewer laddie, and The hero may perish. 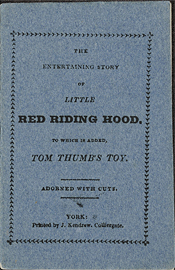 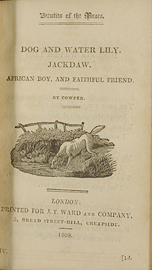 The Entertaining story of Little Red Riding Hood : to which is added Tom Thumb's toy. 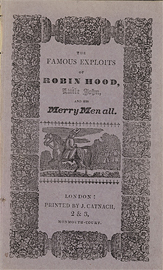 The famous exploits of Robin Hood, Little John and his merry men all. 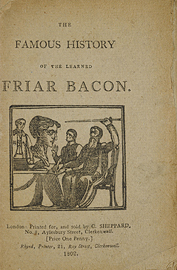 The famous history of the learned Friar Bacon.